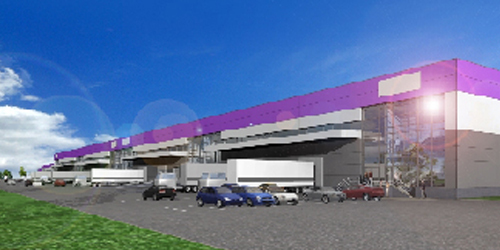 The construction of a 250,000sqft logistics warehouse and distribution facility that consists of three buildings, ancillary structures and associated site works in the Russian province of Tartasan. The building incorporates office suites on two floors on both sides of the warehouse units. The project also includes enabling and infrastructure works, plus the potential for a rail link terminal.